MADE in the USAThis is a sweet floral fragrance inspired by the tropics. 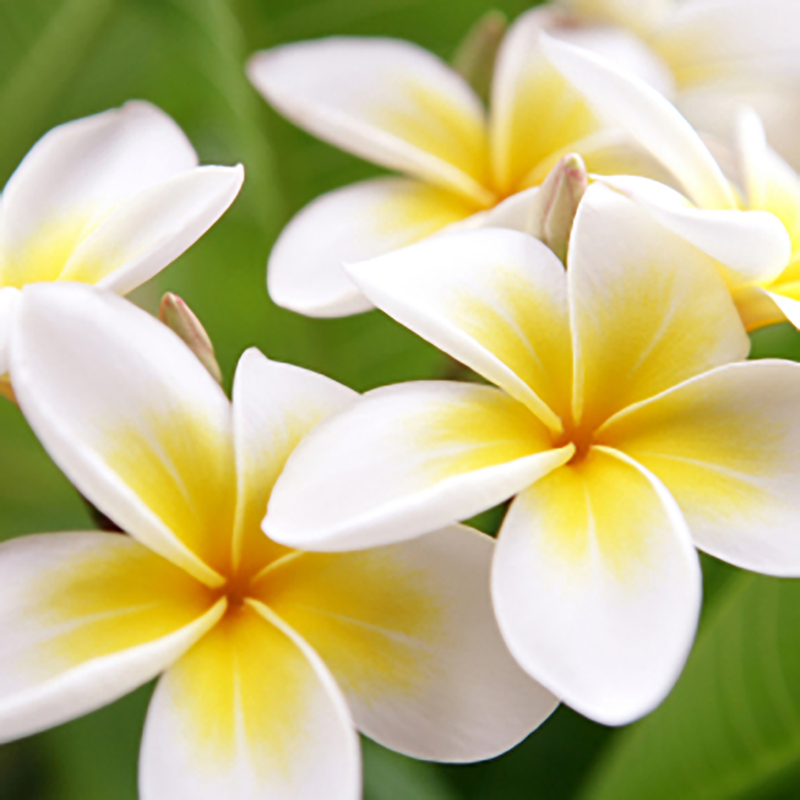 The fragrance mingles a top note of melon & juicy peach with a body of plumeria flowers, gardenia & jasmine. The base notes are sweet sandalwood and musk. TruScent Fragrance oil.